FIT4MOM is a lifestyle. Sure, moms show up for the workouts, but they also show up for the camaraderie. 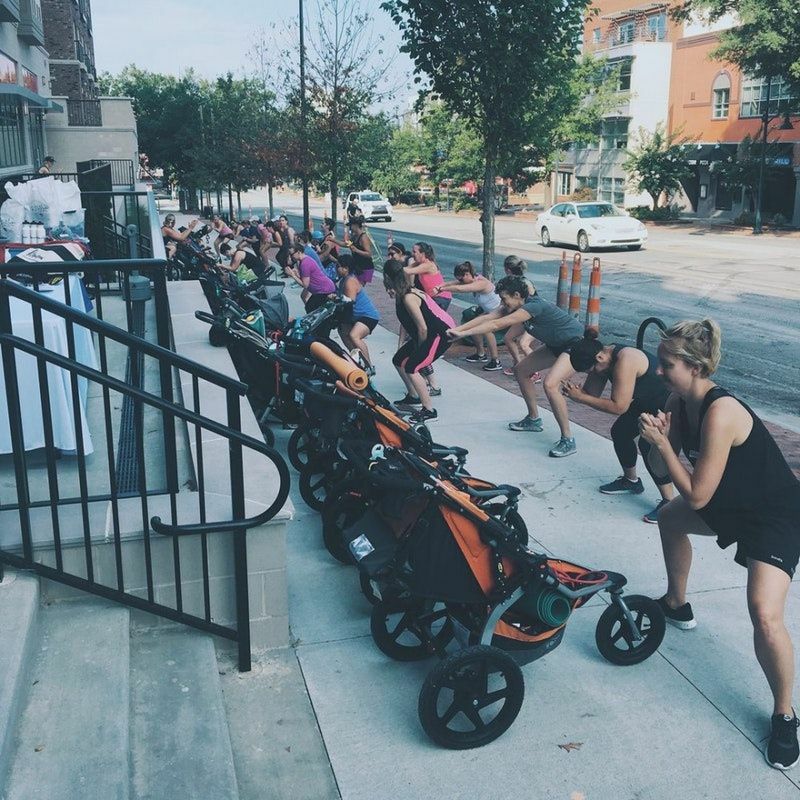 Our very own Stroller Strides mama Callie Tramantano describes the FIT4MOM village perfectly -- “Everyone is in the same boat as you. Everyone has kids, everyone has things going on. You all have goals and show up and give the best that you can give, and if that means you’re holding your toddler the whole time, then it is what it is, and you got your workout in anyways.” Read more here!